Are you looking for a unique addition to your home or business? When you can’t find the right pieces to fit your lifestyle or décor preferences, visit us at Primitives Furniture & Accessories. 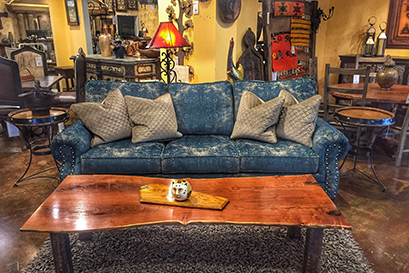 Since 1988, our local furniture store in Austin, TX, has delivered eclectic pieces that stand out for all of the right reasons. Our inventory of wooden furniture includes items that fit every need. Stop in today to explore our extensive collection of product options. When it comes to furniture, nothing beats the quality found in wood. Hardwood furniture is made from durable materials that hold up to regular use. From tables to bed frames, our inventory of wooden pieces is built to last. 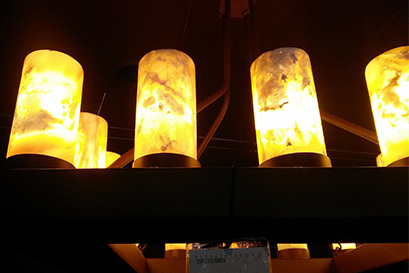 By adding these pieces to your home or business, you will be making a smart investment. No matter what your design preferences are, you are sure to find something you love when you shop at our furniture store. Our "Cottage Industry" eclectic pieces provide an ever-evolving inventory that complements any lifestyle or décor. Because we are always receiving new products in stock, you can trust that you’ll always find something new when you shop with us. Since opening our doors in 1988, we have proudly served as a local source of quality furniture for customers looking to add a special touch to their spaces. 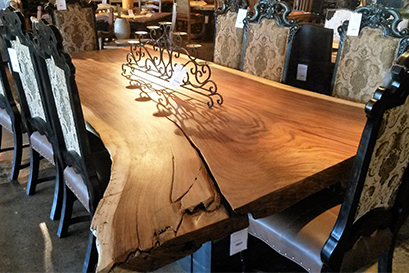 At our furniture store, we import one-of-a-kind pieces from all over the world. When you shop with us, you will enjoy access to truly unique pieces that will set your home or business apart from the crowd. Made from solid wood, this furniture makes every space stand out. Our fourth-generation family business is proud to serve members of the community. Contact our furniture store in Austin, Texas, to make the right purchase for your home or business. Our selection of unique wooden furniture is available throughout the area.